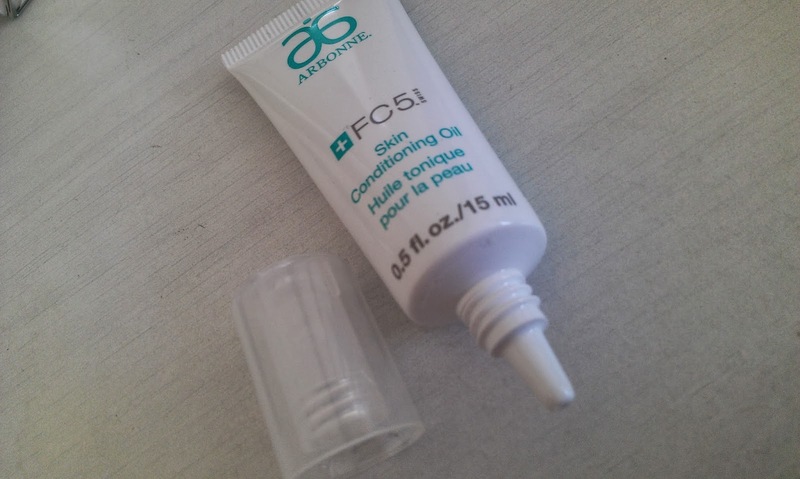 If you have read my previous post (October Favourites) you will already know i was going to do a separate post for this particular product, so here it is. Arbonne may not be a brand that everyone is familiar with, but let me tell you come 2015 everyone is going to know who they are..they seem to be getting more and more popular with time as I'm hearing and seeing more of their name popping up, even in Vogue magazine..oooh. They are a company that originally started off in America now they have expanded to Australia, Canada and now the UK, This alone shows just how well they are doing. 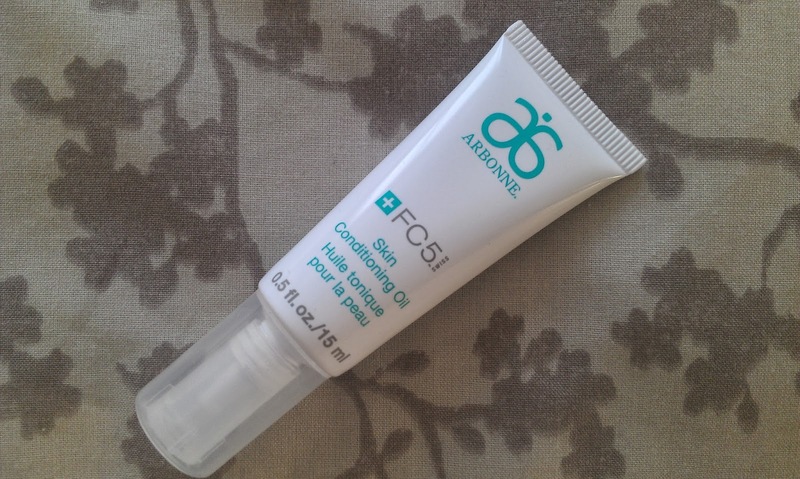 The company Arbonne believe in using lovely au-natural ingredients in their products they don't use any nasty's such as parabens and sulfates so is much kinder to your skin, perfect for people who have sensitive skin. They also have a wide range of products on offer such as..
And I'm thinking great Christmas Gifts here guys! I have recently been reaching for this product alot more mainly due to running out of my ever-so-loved Lush Lemony Flutter Cuticle butter, i have been using this lovely oil on my hands then rubbing into my cuticles whenever necessary, it made my nails grow stronger and make my cuticles look so much healthier. Then my baby son had a bit of dry skin that got a little red and itchy so i had this oil near by and dabbed a little onto the problem area, it immediately soothed it and after a few hours really reduced the amount of dry skin...with continued use it sorted out the problem a treat. A few weeks back i was looking online about this product and wanted to see any other uses of this Conditioning oil and little did i know this was more of a gem then i thought, this is because other people have used it for..
See how multi-purpose this is! The packaging is a little white tube with the Arbonne logo, it has a clear screw top lid that when open reveals a pipette type of applicator to give you just the right amount of product. When you squeeze the oil out its clear and runny and smells lightly of rose, when applied it immediately sinks in, soothes and helps your problem area. This Conditioning Oil is a must have product that everyone needs in there bag, i would say its defiantly worth the £13 price tag. After all how many products would you have to buy that would cover all the above, that would also mean one heavy handbag if you did! Have you tried any Arbonne Products?